Need that new bathroom ASAP? Let us help with quick loan from Loans 2 Go! OK, so maybe you don’t need a new bathroom. But…you do want that conservatory, or actually, now that you think about it, you want to strip that godawful wallpaper and paint the sitting room a vanilla hue instead. Whatever type of home improvement it is you want to undertake, at Loans 2 Go we’re here to help you out! Which loan will suit me? 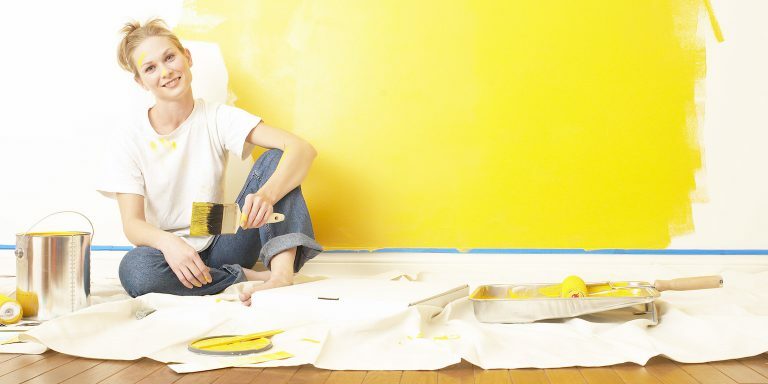 Well, you’ve been thinking about the home improvement for the longest time, and now that you’ve finally bitten the bullet and decided to just go for it, you will probably want to secure a quick loan. At Loans 2 Go, we offer a variety of quick loans. If you like the personal touch and would like to interact with one of our expertly trained staff, why not give us a call – we’re even open on Saturdays from 8am to 5pm! But if you are in a rush or on the move you can now apply online for our Personal Loan! You could even have the money within 60 minutes of your successful application. Alternatively why not use your car (which is parked in front of the garage that you want to renovate) to obtain a loan? Our competitive logbook loans are popular allowing you to secure the loan against your vehicle whilst still driving it! A popular option. As is our Premier Personal Loan for homeowners, with loans of up to £50,000. So if you are desperate for that new RangeMaster that will revolutionise your kitchen, or are thinking about finally getting double-glazed windows installed (which will save money in the long-term) pay us a visit or apply online today. 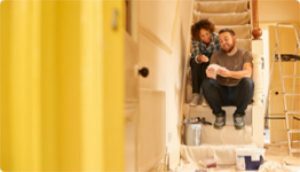 You can secure cash quickly with our fast loan, but remember you have between 18-36 months to repay money that you borrow as part of our personal loans, so you can enjoy your home improvement before the loan is even paid back.